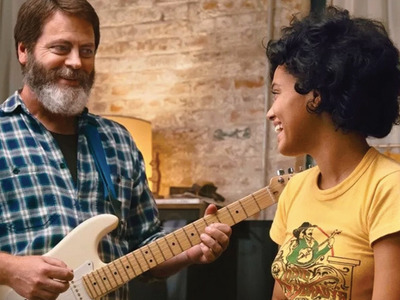 Every week, Business Insider suggests five potentially overlooked movies currently playing in theatres you should check out this weekend. Some may be harder to find than others, but these movies are the perfect watch if you are looking for plans, especially if you have MoviePass, which lets you see any movie you want in theatres for $US10 a month. It’s a great way to get you in the theatre for movies you may not have considered otherwise. “American Animals” is the MoviePass-funded film that is actually good (“Gotti,” not so much). 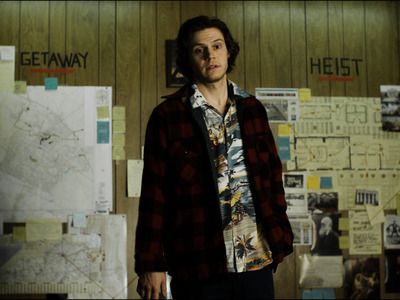 Featuring a great young cast that includes “American Horror Story’s” Evan Peters and “Dunkirk’s” Barry Keoghan, “American Animals” is a heist movie based on a true story. Barry Layton’s experience with documentary filmmaking shines through the narrative in a very literal way. 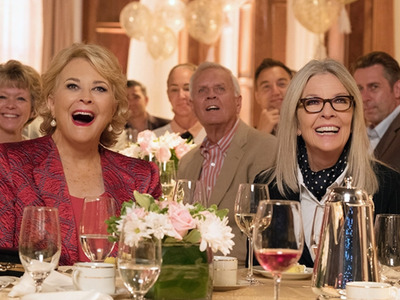 While the movie may not have been well-received by critics, it might appeal to an older audience just looking for a funny, relatable movie with a dynamite cast that includes Jane Fonda and Diane Keaton. “Hearts Beat Loud” is a new feel-good movie starring “Parks and Rec’s” Nick Offerman and rising star Kiersey Clemons. The two play a father-daughter duo who join forces to start a band before Clemons’ character leaves for college. 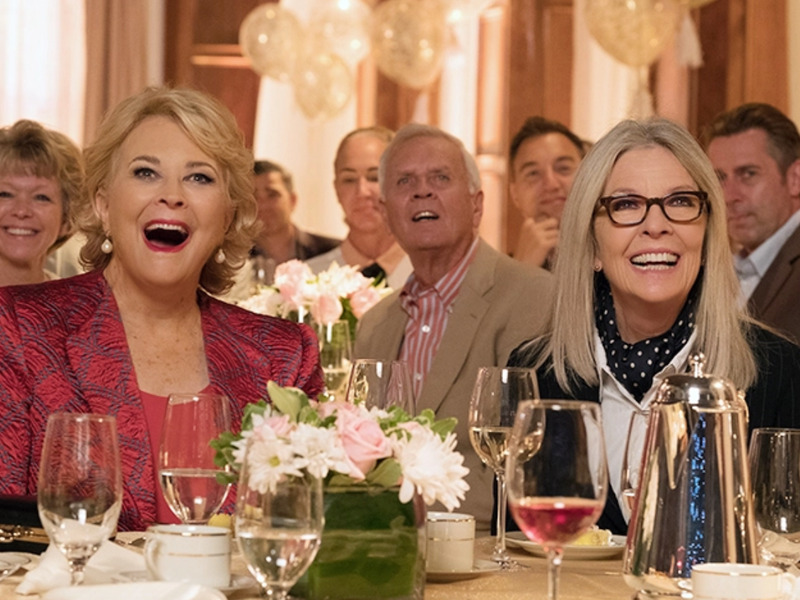 If you’re looking for a heartwarming and funny family film, this may be for you. 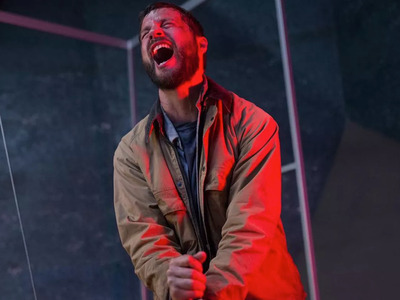 One of the biggest surprise critical hits of the year is “Upgrade,” but it goes to show production company Blumhouse can do little wrong. The producers behind Oscar-standout “Get Out,” horror hits “The Purge” and “Happy Death Day,” and the upcoming “Halloween” movie offer this small but effective sci-fi thriller. 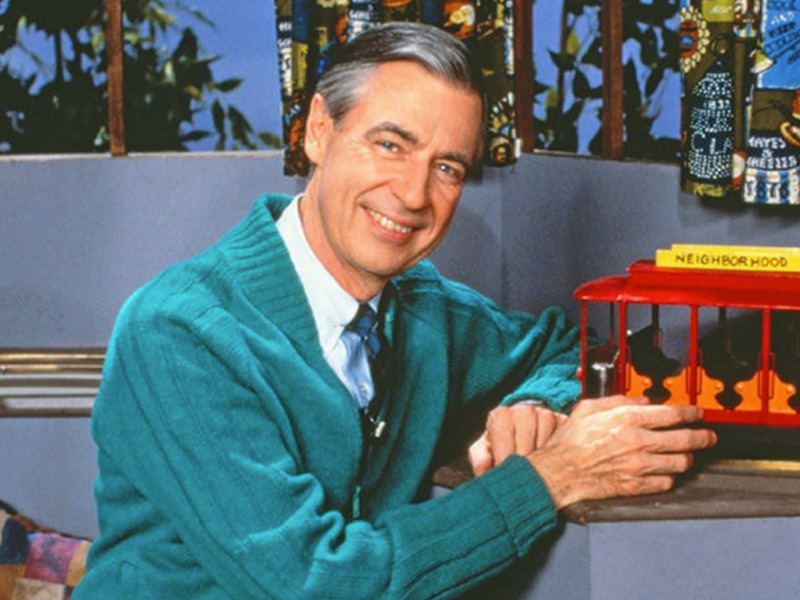 At a time of so much tension and turmoil, “Won’t You Be My Neighbour?” is being hailed as a reminder that good people exist. 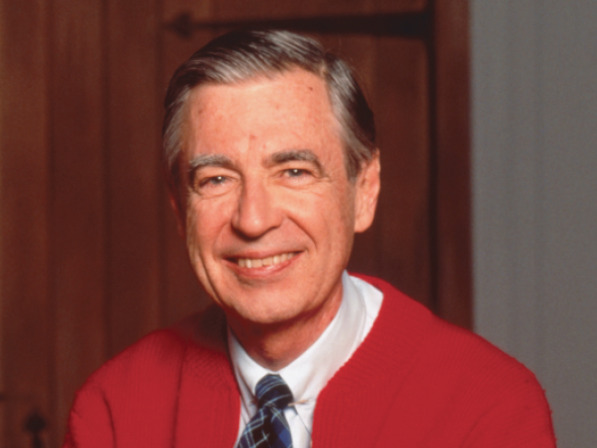 The documentary from Morgan Neville, the director of the Oscar-winning doc “20 Feet From Stardom,” transports audiences back in time for a major dose of nostalgia, and helps people of all ages remember the legacy of childhood icon Fred Rogers. american animals features hearts beat loud movie theater moviepass the book club thewire-us upgrade won't you be my neighbor?